Two-step is back. 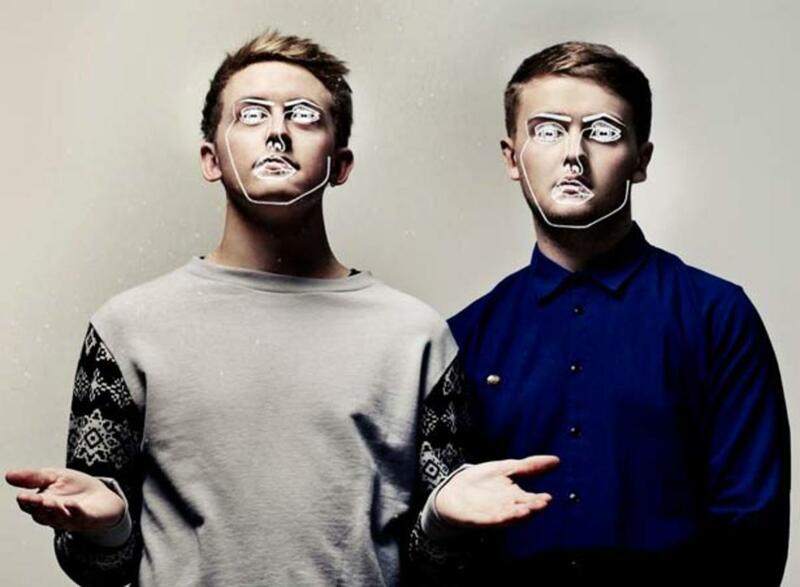 UK’s freshest duo, Disclosure, will finally be dropping by Los Angeles to show us what they’ve got for a little EDM culture merrymaking— Halloween style. 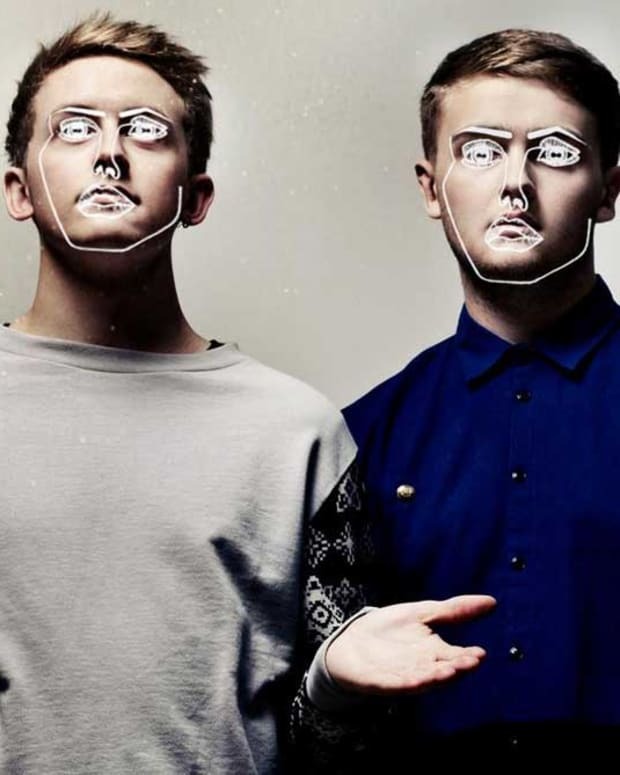 Brothers Guy and Howard Lawrence (that’s Disclosure) have been making waves in the UK, hitting #12 on the pop charts, gaining full support from BBC Radio’s Annie Mac pretty much since the release of “Offline Dexterity,” their debut in 2010 via Moshi Moshi. And if you haven’t heard their remix of Artful Dodger’s “Please Don’t Turn Me On,” here you go…it was quite a feat for these young kids from Surrey. Their LA date is part of their North American tour and we’ve got two pairs of tickets up for grabs. Thanks to La Nuit and Goldenvoice for the tickets. To enter, simply email us via the contact form below stating why you’d like the tickets. We’ll pick two lucky winners at random tomorrow afternoon at 2 pm PST. Good luck! 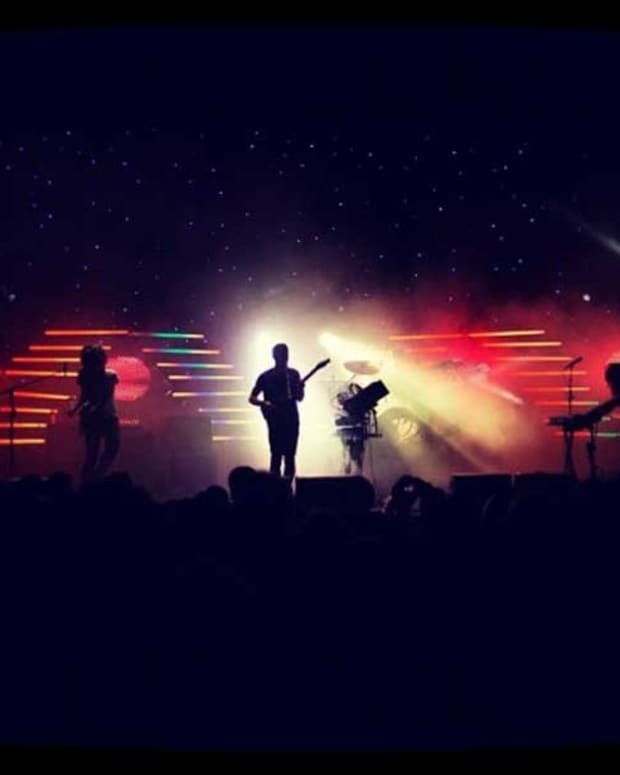 Ticket Contest: The Do LaB presents Gigamesh + Guests!